You might think that Boyle's law is complicated, but it really isn't! 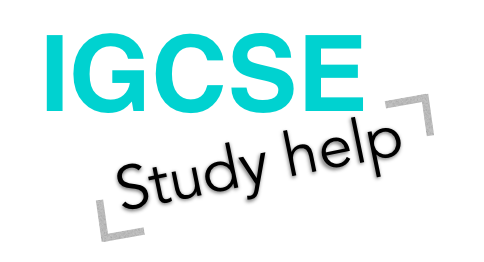 Boyle's law states: The pressure and volume of a gas have an inverse relationship, when temperature is held constant. 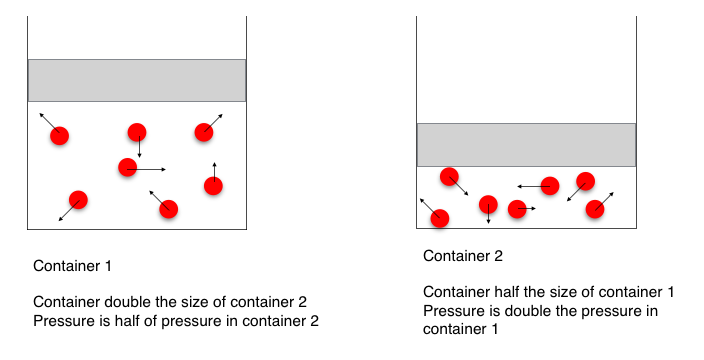 This means that if you take a container filled with a gas, and halve the size of the container, then the pressure will be doubled (because there will be twice as many collisions per second).